Glowris is a Sectioned Shopify theme for your online store. The clean & elegant design is perfect for your store. It’s a unique responsive theme that is fully customization and easy to manage, Enhanced theme customization with sections you are getting more flexibility when customizing your store. 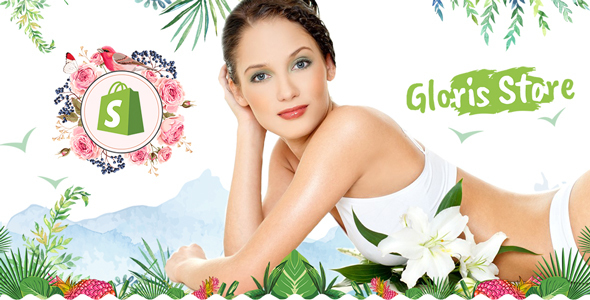 Mega menu gives the best user experience Perfect for selling Beauty spa, Health spa, Cosmetics related categories. The theme comes with best support doc for the installation, customization and theme management that you can manage yourself without any coding knowledge. Even if you need any further support that you can’t manage yourself feel free to raise a support ticket or send us an email : support@desideals4u.com we will get back to you within 12 hours time. And Much More! Check Out the Demos!